Day 22: First D&D based novel you ever read. 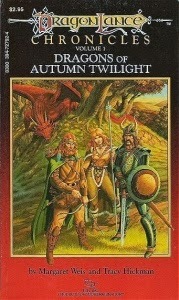 My first D&D novel was Dragons of Autumn Twilight. It was just a random purchase in a used book store at first, but partway through the novel I heard somewhere that the characters in the novel were based on characters in a real D&D game, and I was hooked. 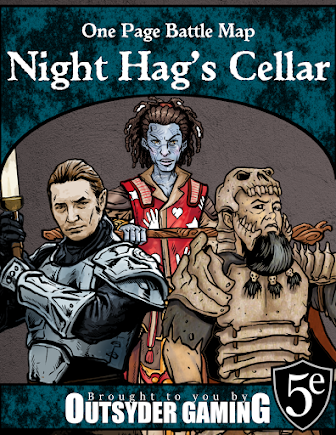 There was something about the idea that a game of D&D could be interesting enough for the basis of a novel that kept me engaged. Well, that idea and the juxtaposition of pure evil (Verminaard) and comic relief (Bupu).